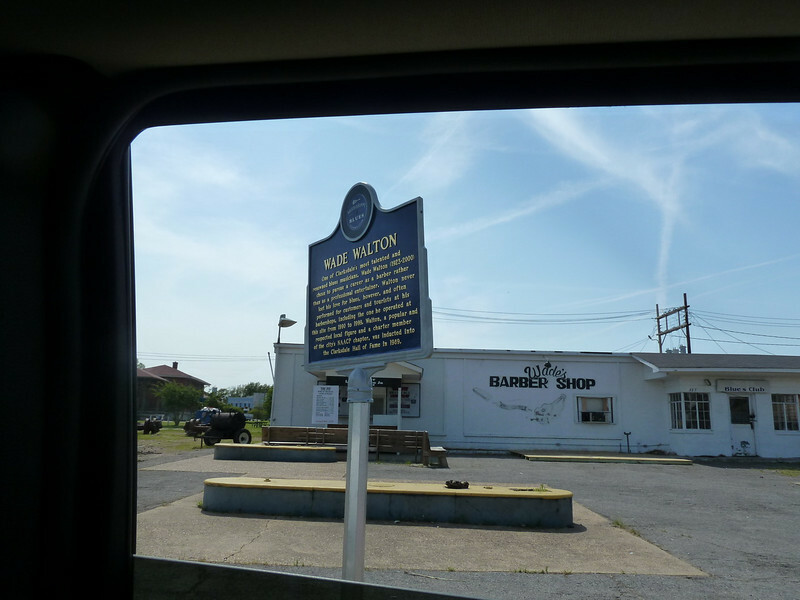 317 Issaquena Avenue: Clarksdale’s famous blues barber who not only cut the hair of Ike Turner, Sonny Boy Williamson II and others, but recorded blues on local and international labels. (note: His original shop was at 304 4th Street.) The original barber chair, stool, counter with sink, Coke machine and storage cabinets are now on display in the Rock & Blues Museum.